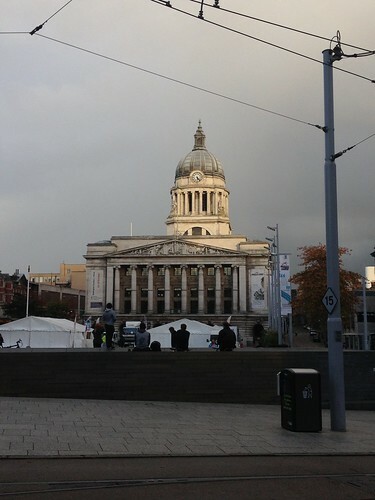 Call me pack horse…Sunday Oct. 19, 2014 / Nottingham, UK #SchwervonPoetry | Schwervon! But she did refer to herself as short. This entry was posted in Uncategorized and tagged Call me pack horse, Giant cranes, Matthew Louis Roth Poetry, Poetry, Schwervon! Band, Schwervon! poems. Bookmark the permalink.